This Valentine's day pillow is fun to make! 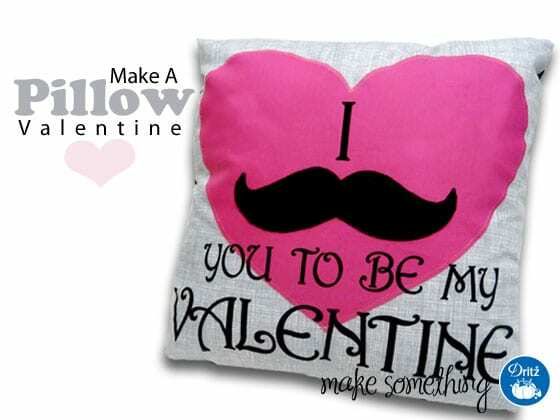 Included here is a free mustache sewing pattern that you can download; you can emulate what have done with the pillow or come up with a romantic message of your own. It’s a fun way to celebrate this day of love! You might want to check this Secret Pocket Pillow, too!